I have used the gentle exfoliating wash now for around 7 years. It was always amazing at making my face feel totally clean and exfoliated without being too drying. Recently however I have started to use the refreshing gel wash as I have started noticing my face becoming more dry due to using more make up products and the cold weather. The gel wash is much lighter but still feels as though it gives your face a refreshing clean. It has small beads inside it, but you hardly notice these. It is generally the gel that is cleaning your face so all you need to do it massage the gel into your skin with a bit of warm water. The exfoliating wash is made up of small beads however so it really exfoliates away at your skin. After you have taken off your eye make up, the wash helps to cleanse and remove dirt and make up from your face. Generally I used the gel wash morning and night and the exfoliating wash after I have worn make up for an evening out, or every few days for a deeper clean. I always recommend these products to everyone I know as I have always sworn by them and generally do not break out. I highly recommend them to you also. Have you guys tried this? 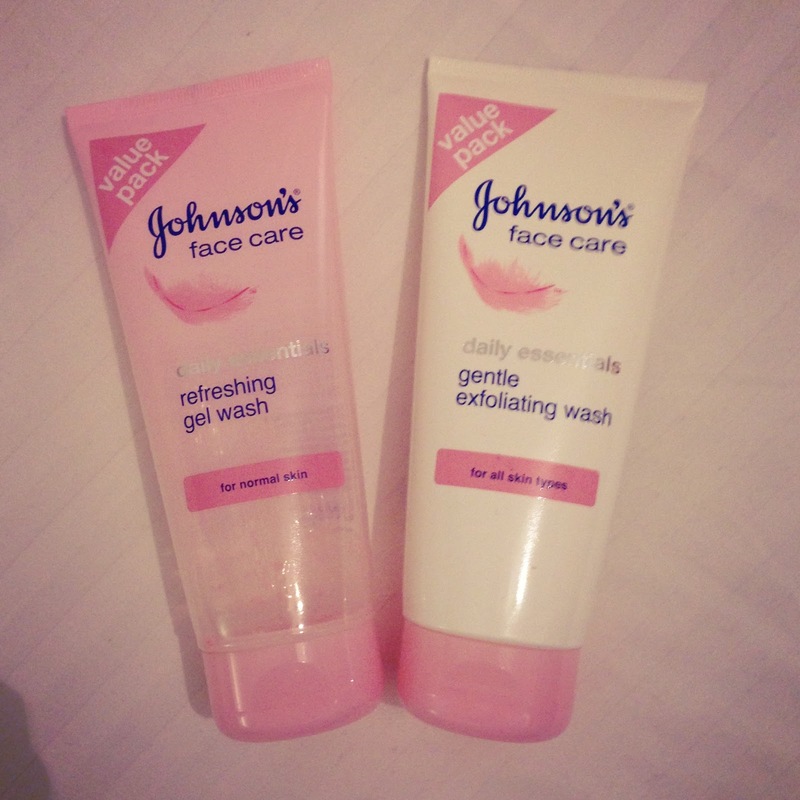 What’s your favourite facial wash?